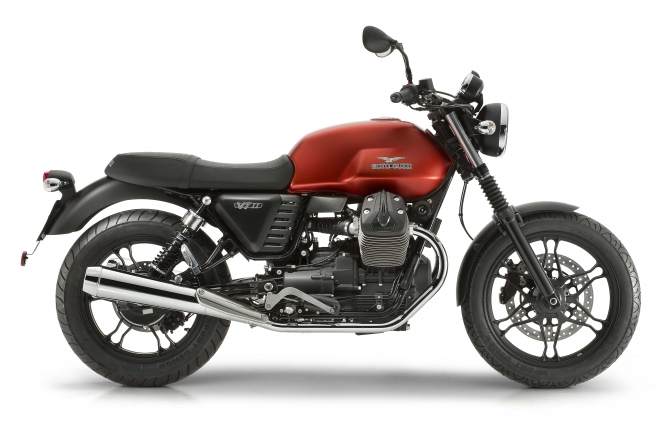 Basically I want my current bike – the TU250X – but with more legs. 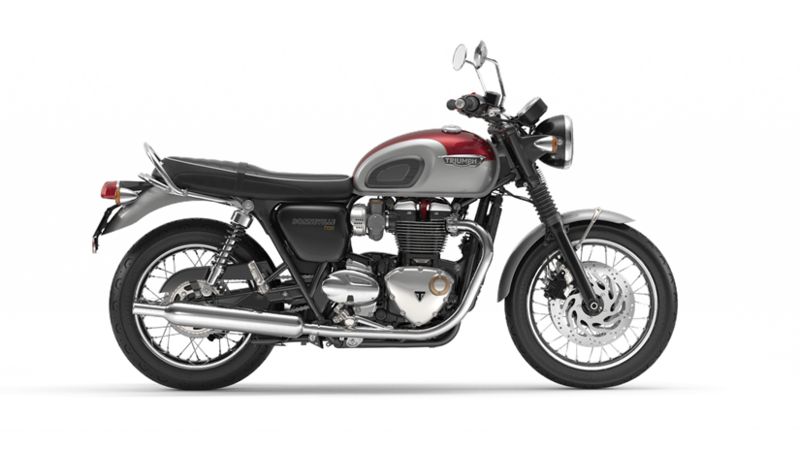 I bought the TU because it looked a lot like my favorite motorcycle, the Triumph Bonneville. 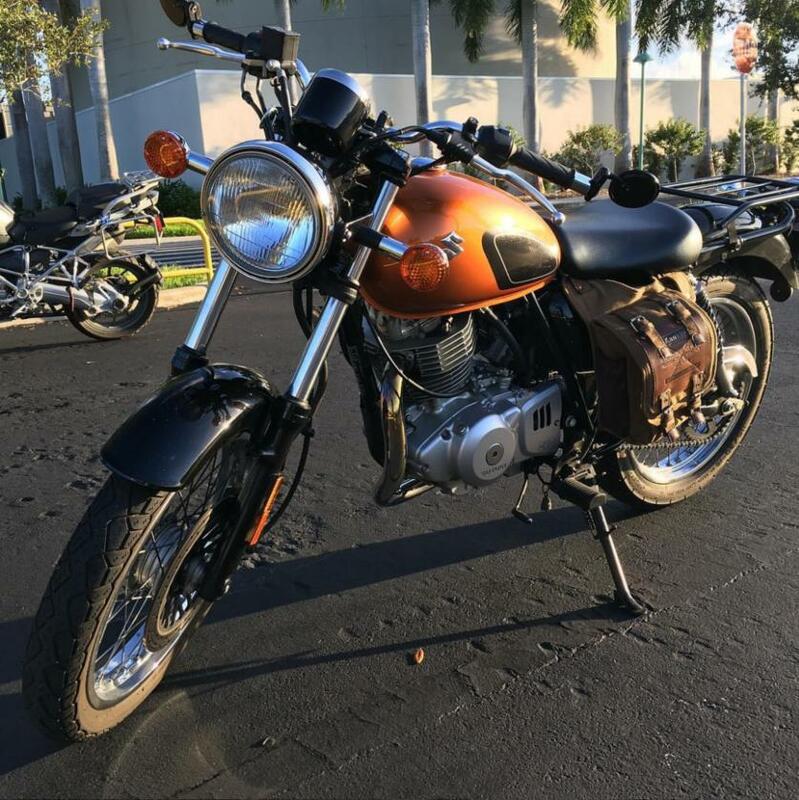 It was intended as my learner bike, my first-ever motorcycle to get me used to riding in South Florida traffic and understand how a motorcycle operates. 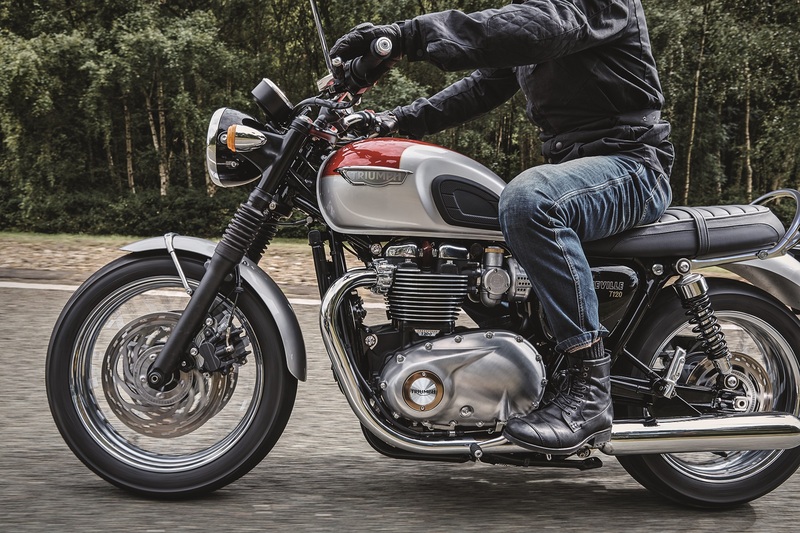 Now that I’m wanting more oomph, I think the Bonny makes sense as a next bike for later this Spring. Look at those lines, what’s not to love? When I watch this vid I want to be like the old man who held on to his bike for half a century. This is on my friends channel, he was with me today and got some good footage. I really think I could learn to love something like the V7 II Stone. 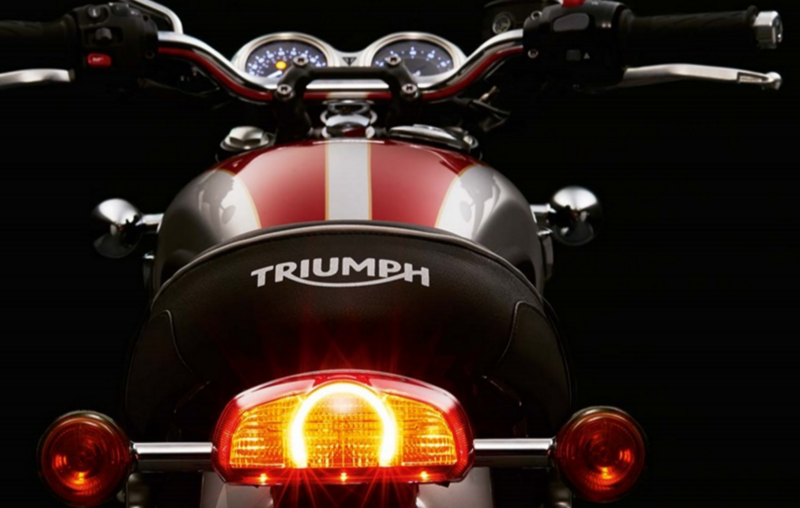 ABS, traction control, a 750cc 90° transverse V-twin engine, shaft-drive, six-speed transmission, 44 ft-lbs of torque? The main problem is dealer support … or lack of. The nearest dealer is 30 miles south, in Miami. And they have one mechanic on staff and repair wait times could be annoying. Beautiful bikes, though. No question. 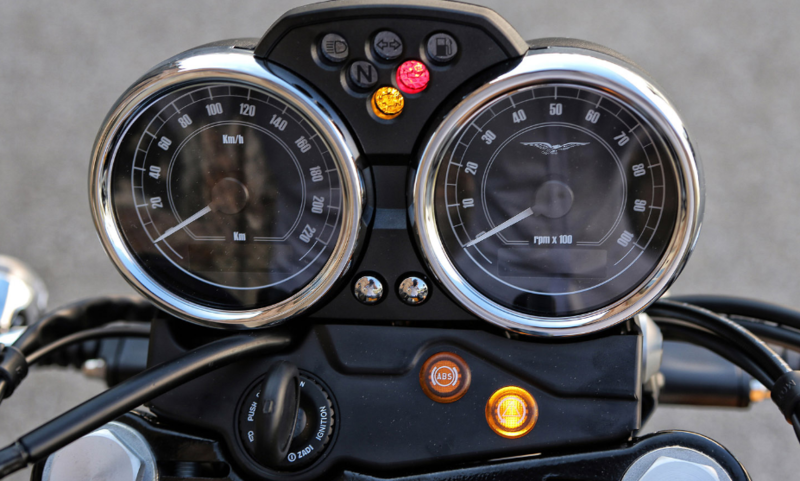 I Was On the Cafe Racer/ADV Podcast! 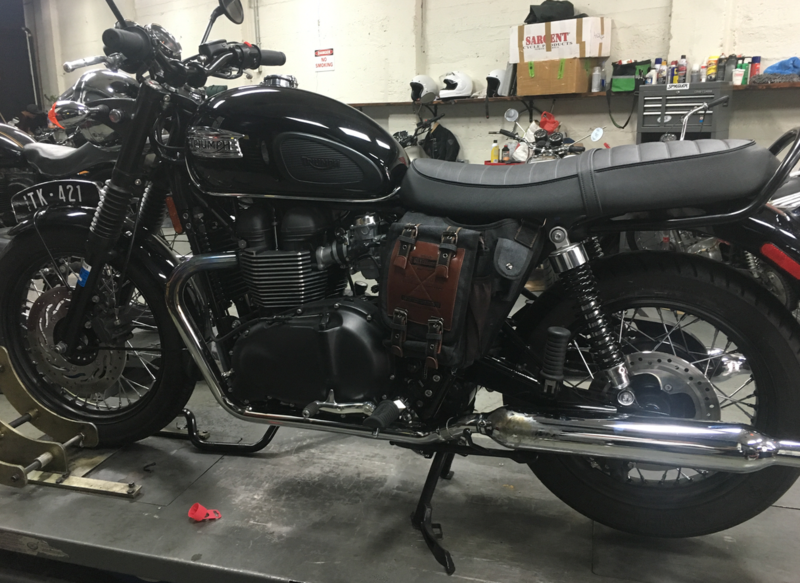 I was invited to be a guest on the Cafe Racer Podcast this weekend. I’m so grateful to be invited to participate. What a great bunch of people! I had so much fun. Rolled up on a 1985 Honda Rebel 250. Guy didn’t speak much English but cool bike. Antique plates. He didn’t really know what year his bike was. I’m always curious about these guys who know almost nothing about the details of what they’re sitting on. It seems to happen all the time. Don’t know the year, don’t know the engine size, can’t remember if it’s a Kawi or a Honda … I mean, did you steal it today or what? This guy was nice though. His lane discipline was atrocious, but you get that a lot here. 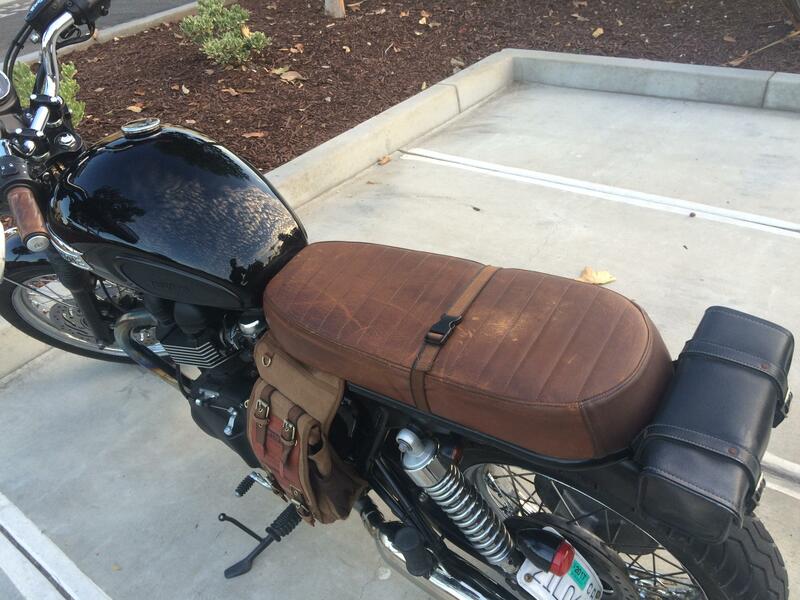 There were some threads going around on Reddit showing people adding a shoulder bag to their bike. I really liked the look so I picked one up; they’re not expensive at all. The bag is attached under the seat with heavy duty zip-ties. It sits right in front of the left-hand side cover. I had thought from the pics on Reddit that the bag would get in your leg’s way, but it doesn’t. You never feel it at all. I put a pair of rain pants in there, and put my gloves in when I get off the bike. The straps on the bag are held down with magnets; you don’t really have to unbuckle them every time. I had started feeling surrounded by cars and saw a squeeze coming up ahead so I downshifted and slowed down a bit, and an impatient guy in a white car pulled out right in front of us, going around the guy he should have been waiting behind. He was hidden from me by a turning SUV, but trusting my gut feeling (moto spidey senses?) had me slower already and had my covering the brake, so that when I needed to slow aggressively it was not too much of a challenge by then. I was actually surprised that I had been right, that some insanity was coming up soon. Yay … turtles deserve to live too. 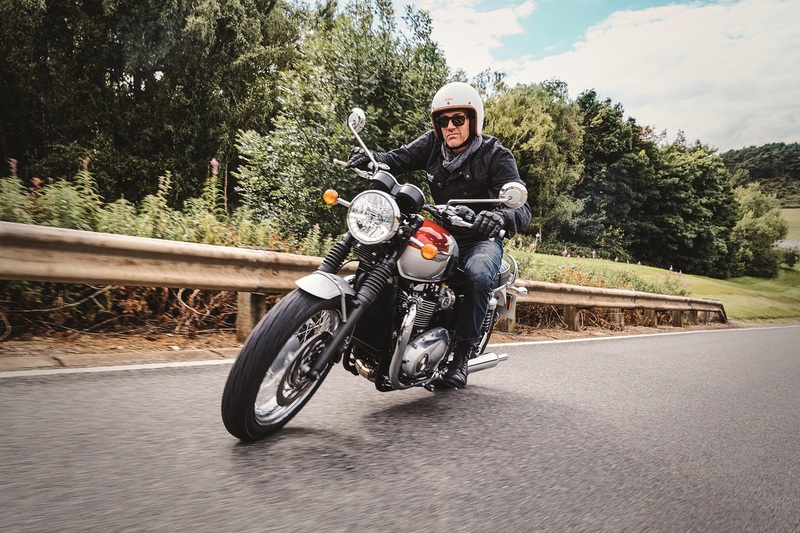 Also I talk about the motorcycle podcasts I like.